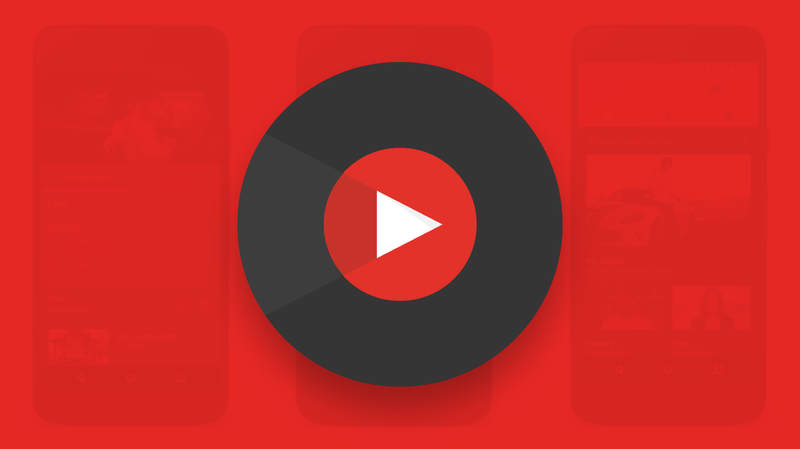 YouTube Music will be launching May 22 in the U.S., Australia, New Zealand, Mexico and South Korea alone and it will expand more broadly in the coming weeks. According to the reports, the app will also be launching soon in Austria, Canada, Denmark, Finland, France, Germany, Ireland, Italy, Norway, Russia, Spain, Sweden, Switzerland and the United Kingdom. The YouTube music app is free for iPhone and for Android, however, it contains ads which can be removed with a YouTube red subscription and provides premium features such as the ability to play music offline or in your device background while using other apps or with your device screen off which the regular YouTube mobile app can’t achieve, although you can get that working by means of split view in the Android Marshmallow OS on Android smartphones. The app also provides an audio-only mode that plays music without videos. YouTube also revealed that its subscription service, YouTube Red, is being rebranded as YouTube Premium and this will include access to YouTube Music. The price for new subscribers is increasing from $9.99 per month to $11.99, but existing subscribers will still enjoy the current rate. Fortnite arrived on the Android Platform a few weeks ago and the company decided to not feature their app in the Google play in other to save some irrelevant expansive that will be charged while in the Play store with the aim of growing its gaming community. Now, however, the tech giant Google has raised serious security issues with the app itself which has led to a controversy between the two company, resulting to Epic games CEO calling Google irresponsible. Google discovered a security flaw in the Fortnite game but this flaw seems to only affect Samsung’s smartphones that have this game installed. We all know Fortnite is the trending battle royale game of the moment, but again, Epic Game choices for its distribution isn’t advisable. Placing app outside Google Play Store forces players to open the doors to installing software from external sources, which is not advisable. According to the search giant, after a thorough evaluation of Fortnite installer, they results shows that the app can be bypassed and used to install fake and external applications. However, Epic Games countered the security flaw quickly as soon as it was discovered, but Google had already published the report and made Epic game’s CEO to come out to tell Google that it should have waited and announced the failure only after they had it fixed. While we understand Epic games reason for not putting the Fortnite app on Google Play Store, many will still criticize this choice because it opens the door for some security problems. Even after the Fortnite installer problem has been resolved, the CEO of Epic Games came out to criticize the tech giant publicly via Twitter and called it “irresponsible” for the position it took in disclosing the failure with the app in such a short period of time. 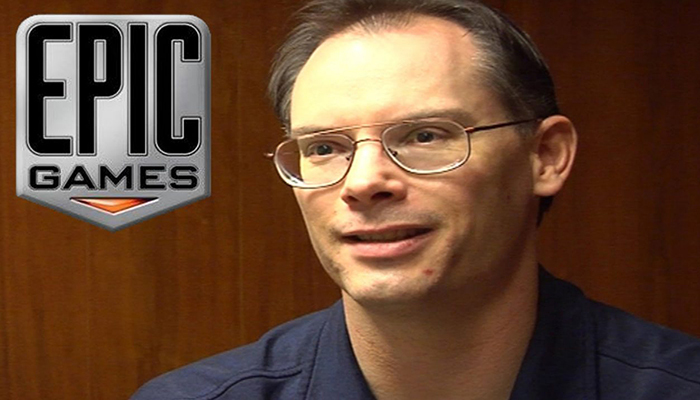 Epic games CEO, Tim Sweeney said they hastened to correct the flaw immediately it was detected and provided an update to fix it, and although they tried to have the fault retained for some time so that the fix would have reached many users but the tech giant refused and blew the whistle. According to Tim Sweeney, Google had created unnecessary risk by publicizing the security flaw in other to gain points from public opinion, thus reinforcing that Fortnite should have been released by the Google Play Store and not independently, as it turned out to be. Facebook’s social network of photography Instagram at an event held in San Fran Fransisco revealed IGTV, a TV application linked to Instagram, offering possibilities of playing videos in vertical format and full-screen content of the social network itself. With this new app, Instagram seems to be ready to go head to head with popular streaming websites like YouTube, Vimeo etc. IGTV allows users to upload videos up to one hour, up from the one minute limit. Also, the launch of the new product was used to announce the social networks current figure. Instagram has reached a total of 1 billion users. The new TV app is designed for use in Androids and iOS smartphones, which is why vertical videos have been used in full screen. 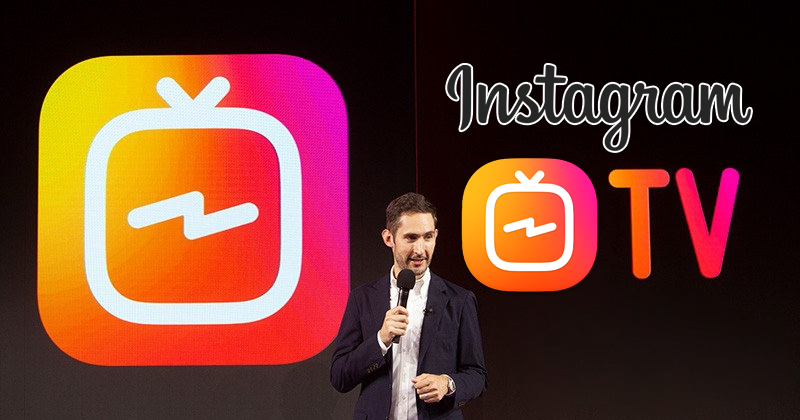 In the meantime, IGTV will not serve ads, but Kevin Systrom, Instagram’s CEO explained that they would try to introduce a means to monetize the platform to pay off the creators of IGTV Videos for their hard work. Instagram describes the TV app as a traditional TV, it starts playing as soon as you open the app and you don’t have to search to start streaming content from people you already follow on Instagram and others you might like based on your interests. You can also switch between “For You,” “Following,” “Popular” and “Continue Watching” tabs and also like, comment and send videos to friends in Direct. The IGTV app is available for download in Google Playstore and iTunes. So, what do you think of the new app?